These links are provided as a research and reference convenience. 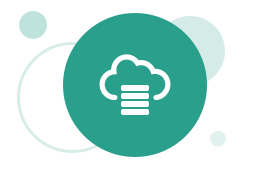 Not all features of Oracle Database are supported by Database Cloud Service. As just one example, database features not available on the Linux platform are not supported.